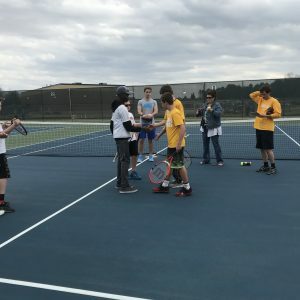 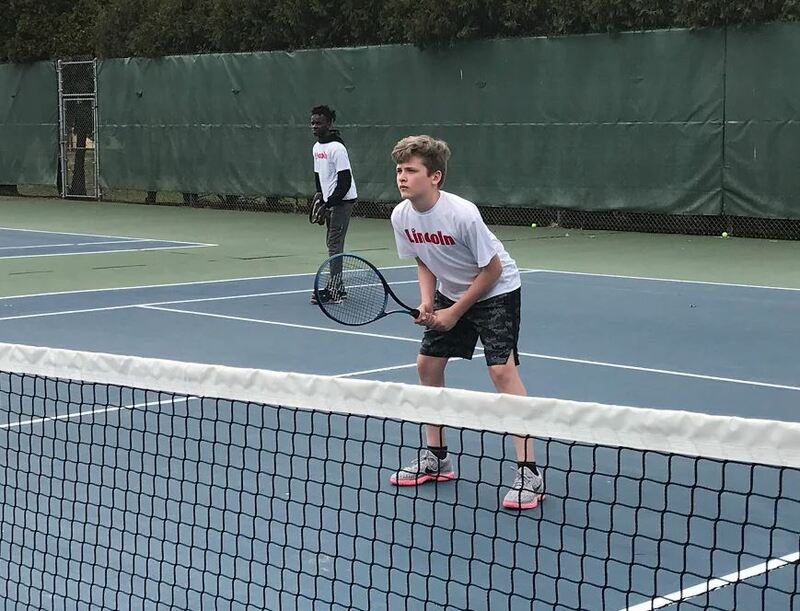 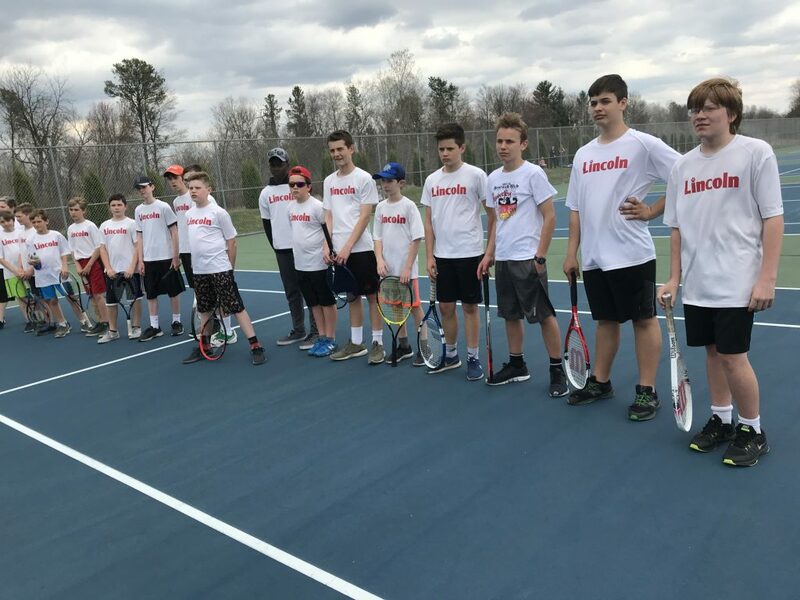 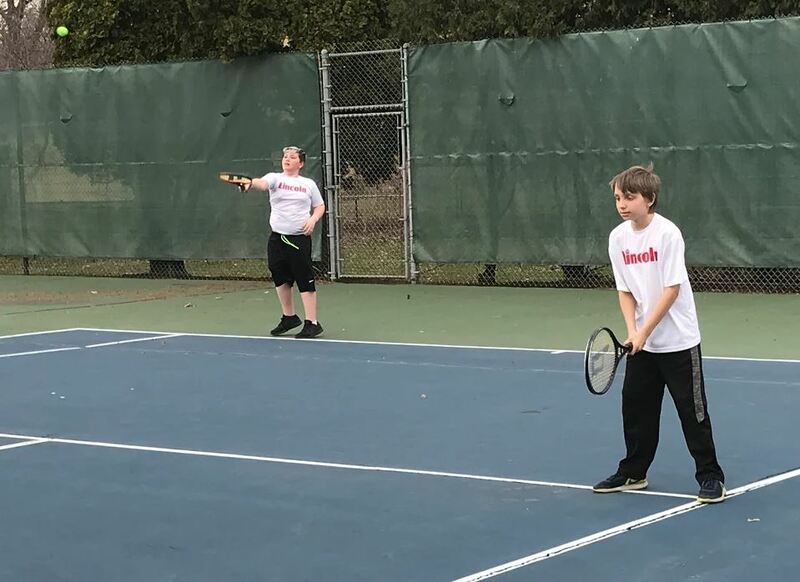 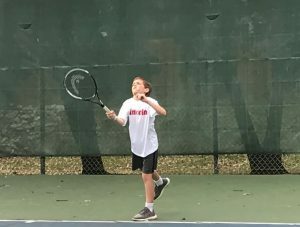 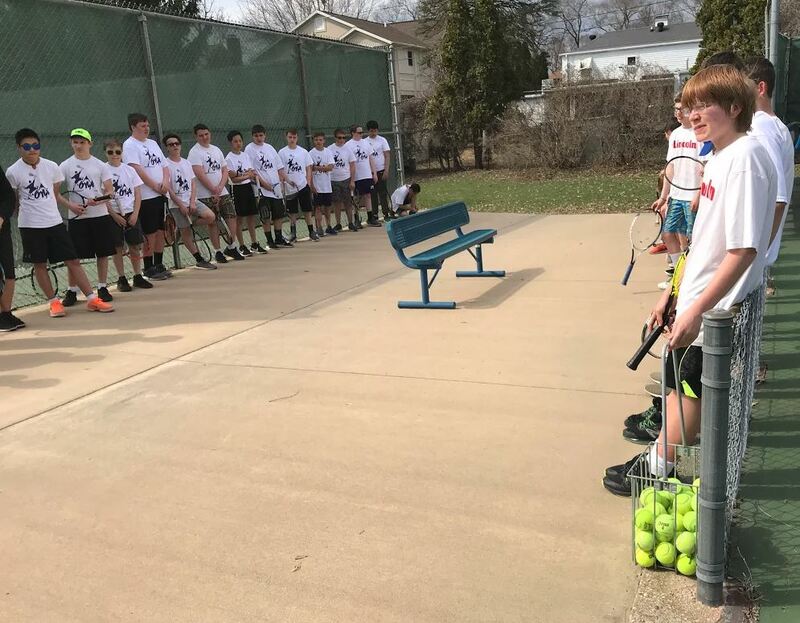 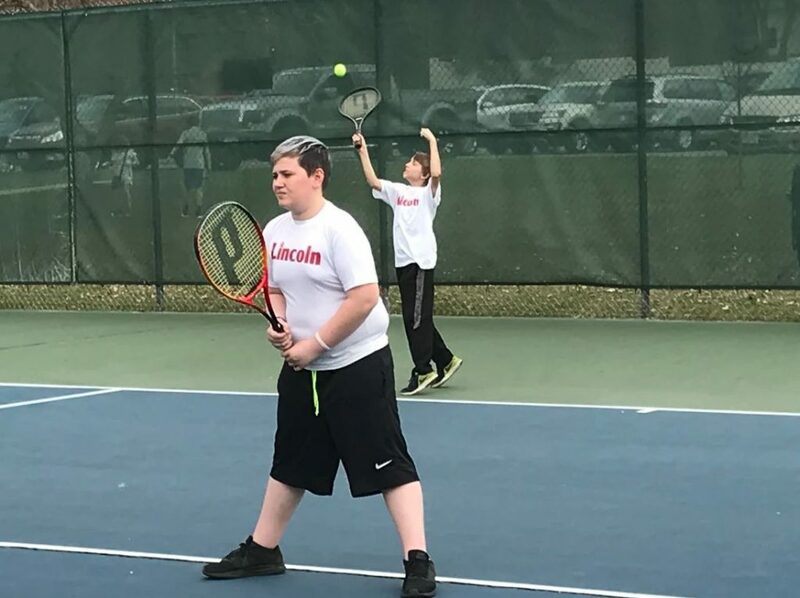 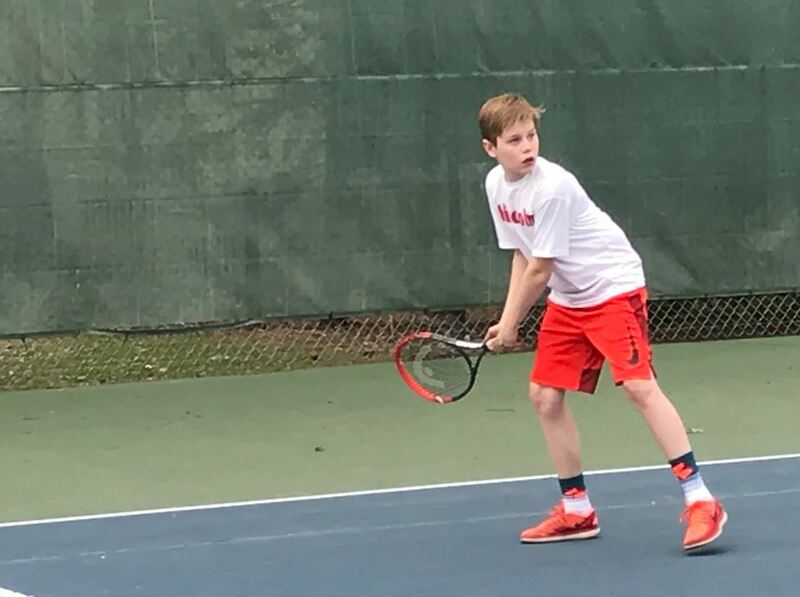 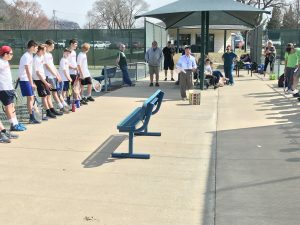 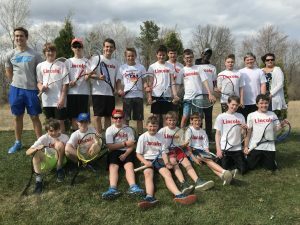 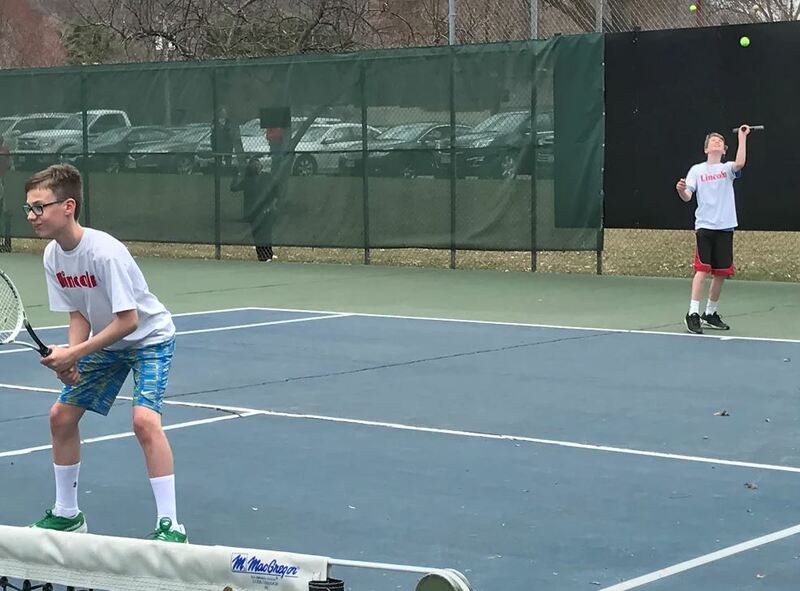 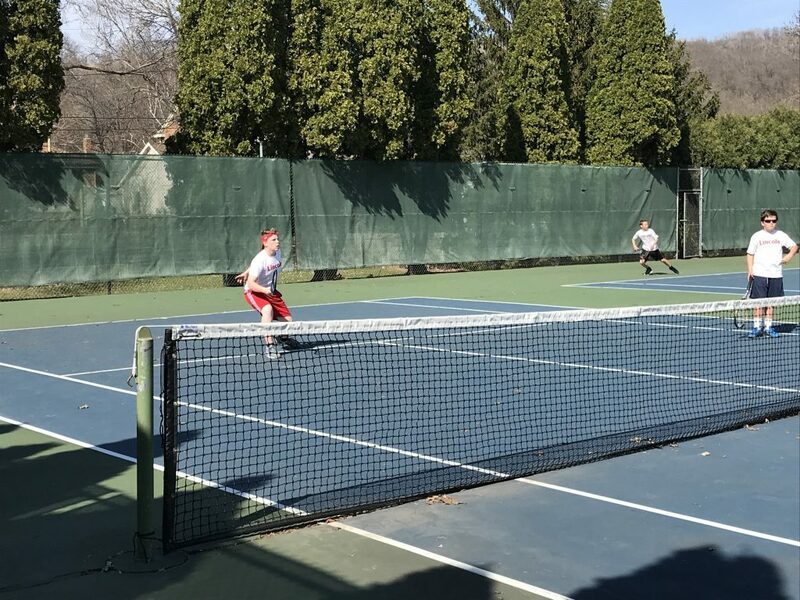 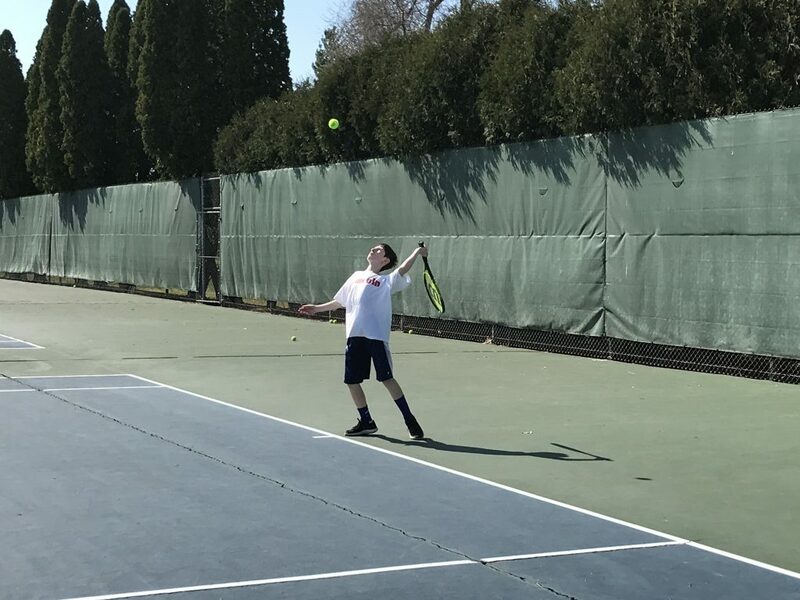 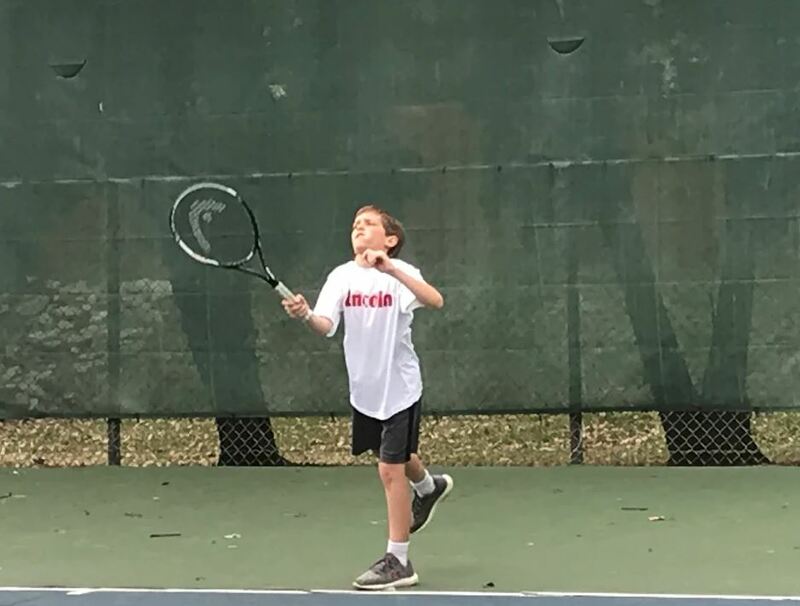 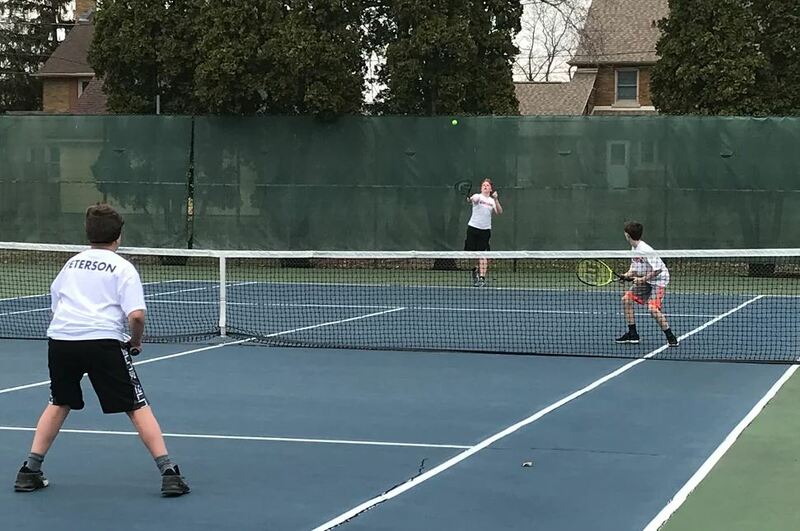 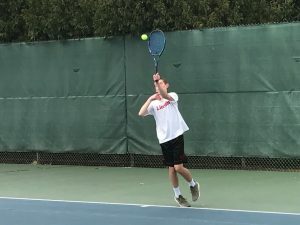 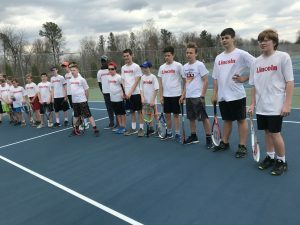 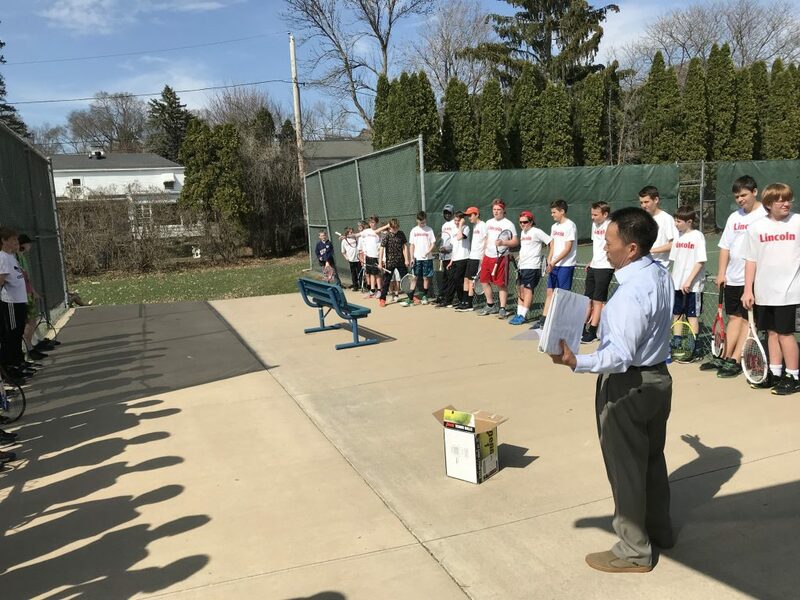 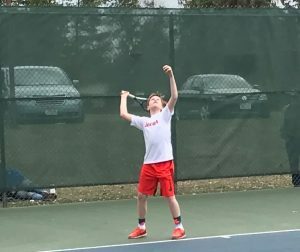 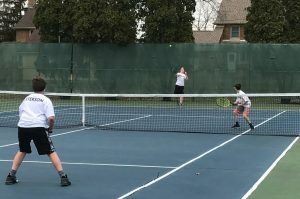 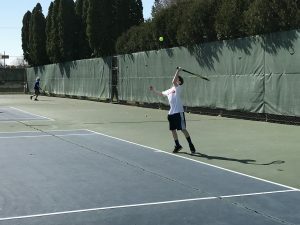 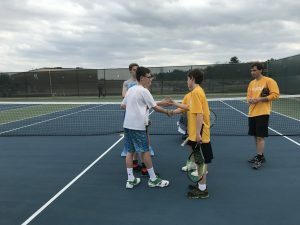 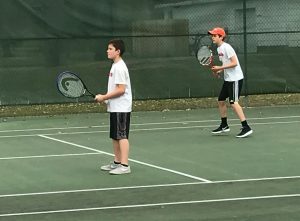 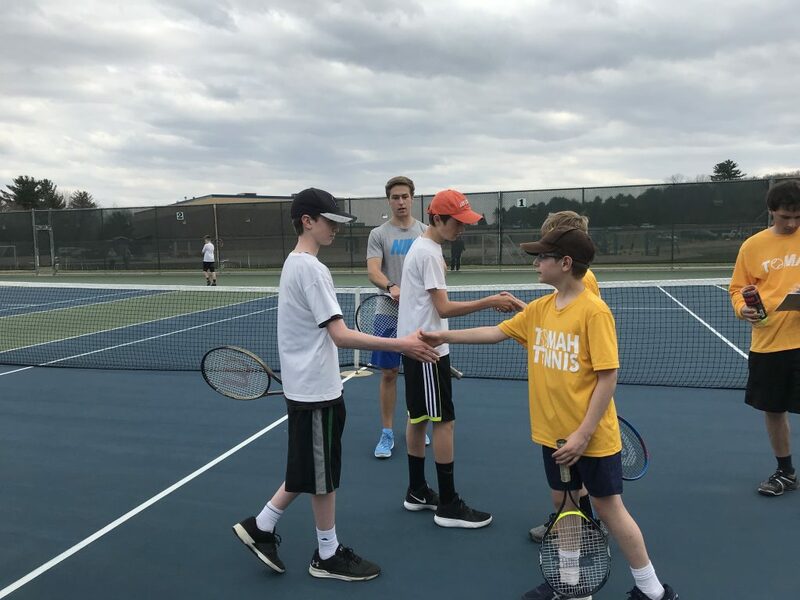 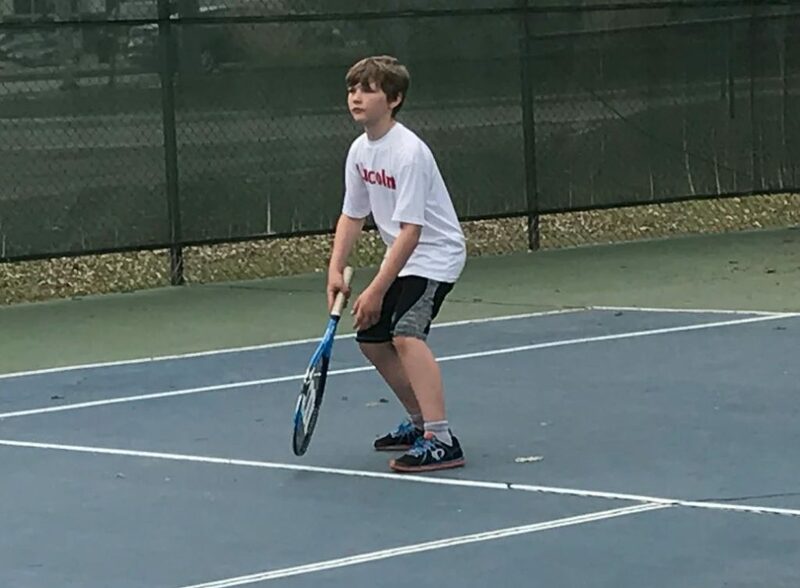 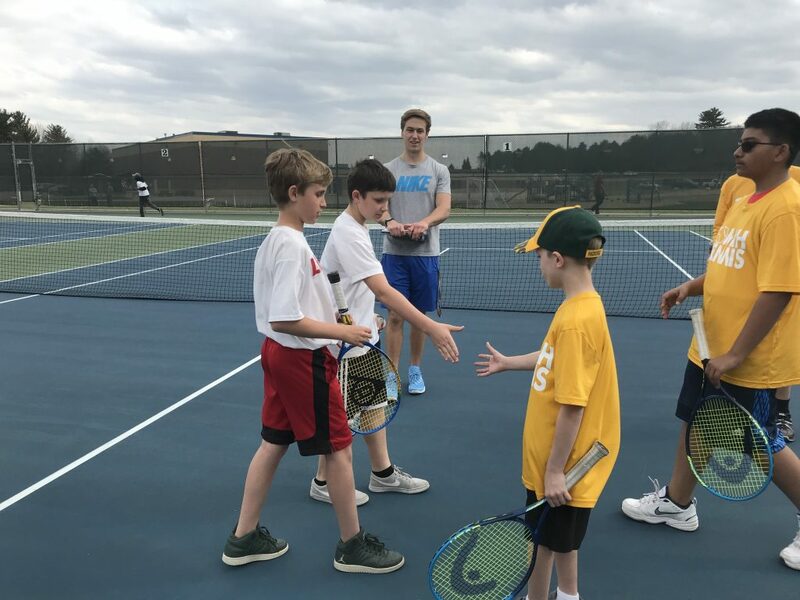 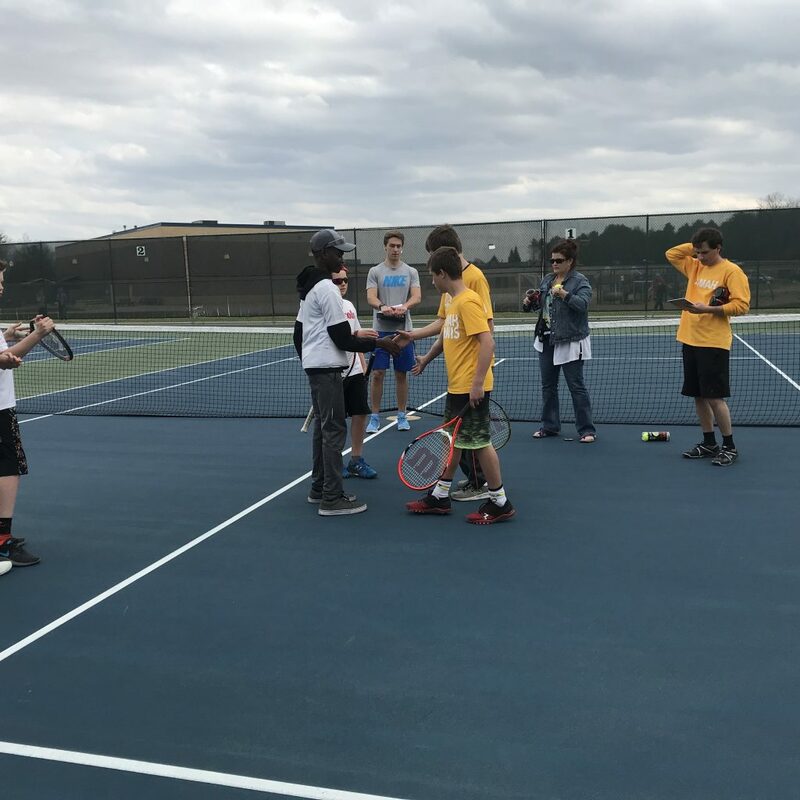 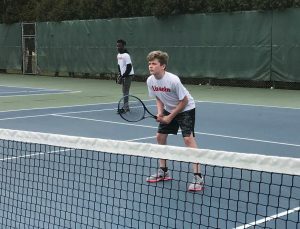 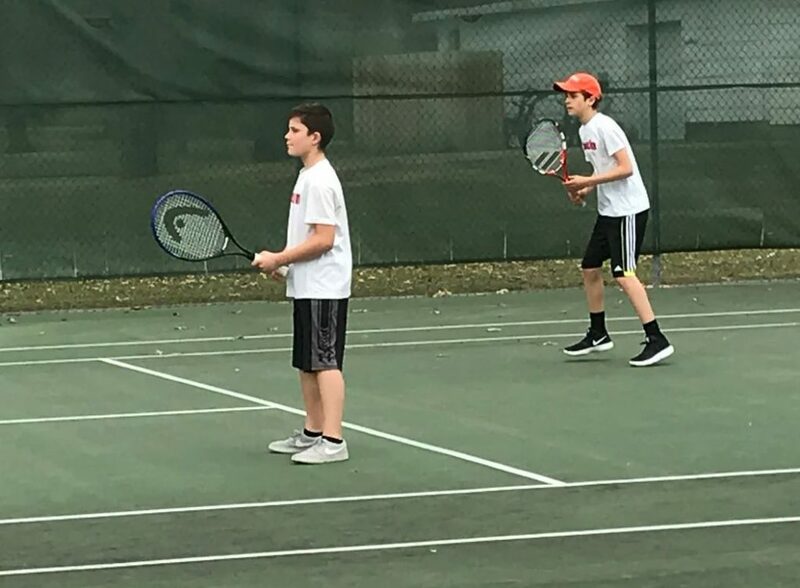 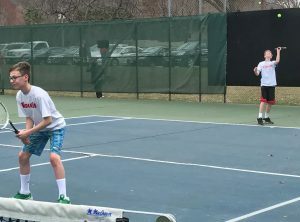 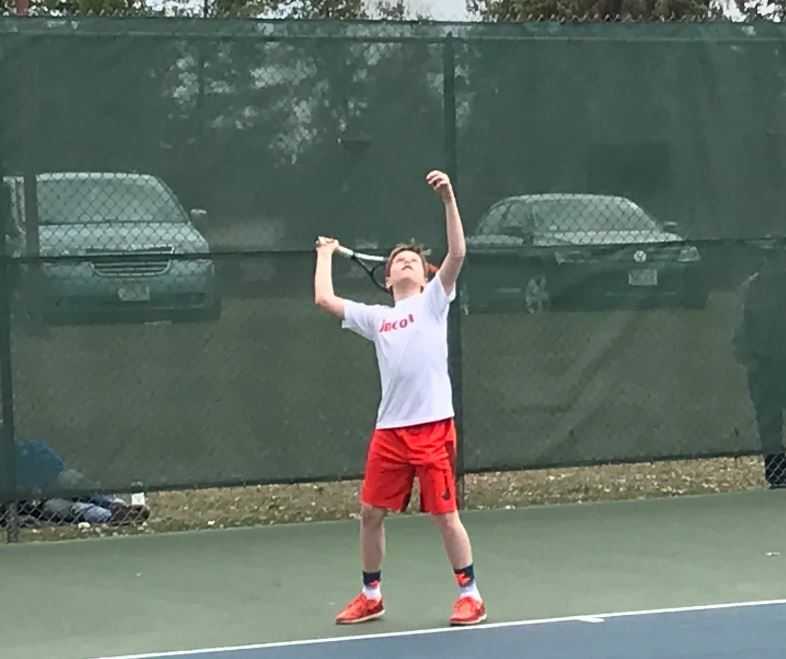 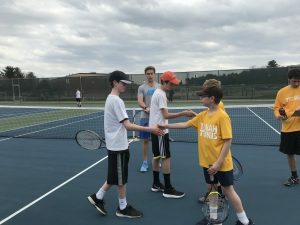 Practice begins on April 1 and are every day after school until 4:30pm at Forest Hills Tennis Courts (with the exception of non-school days). 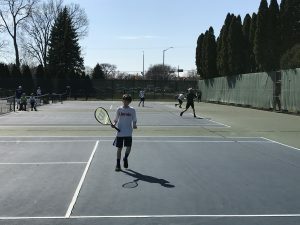 Students are bused only to Forest Hills for practices and home games on a route bus which leaves immediately after school (parent pick up at Forest Hills afterward). Students are bused to and from away games. 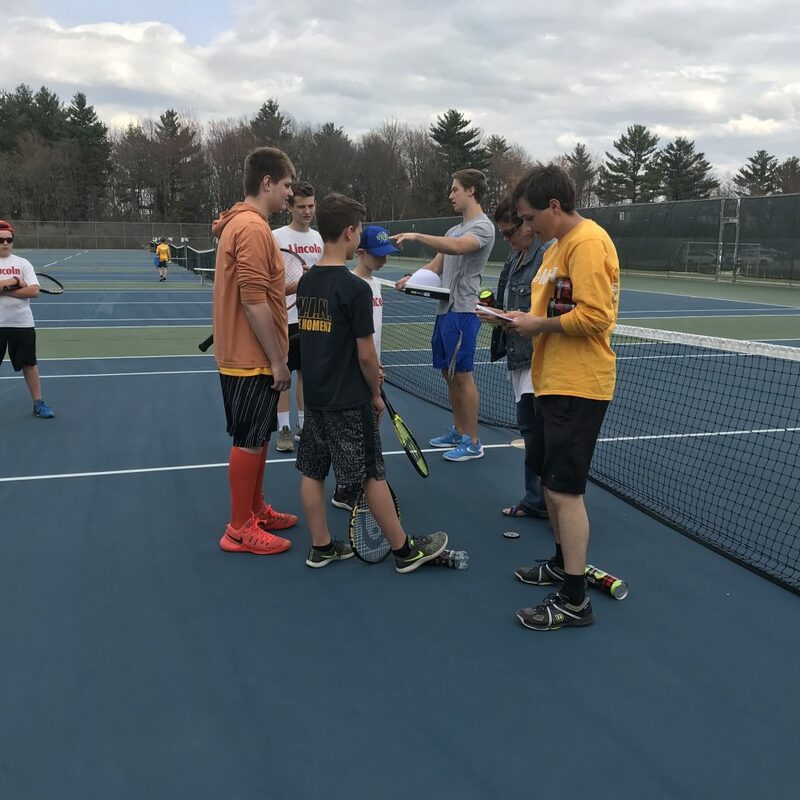 A “DECLINE OF TRANSPORTATION” form is required if students want to ride home with a parent from away games.